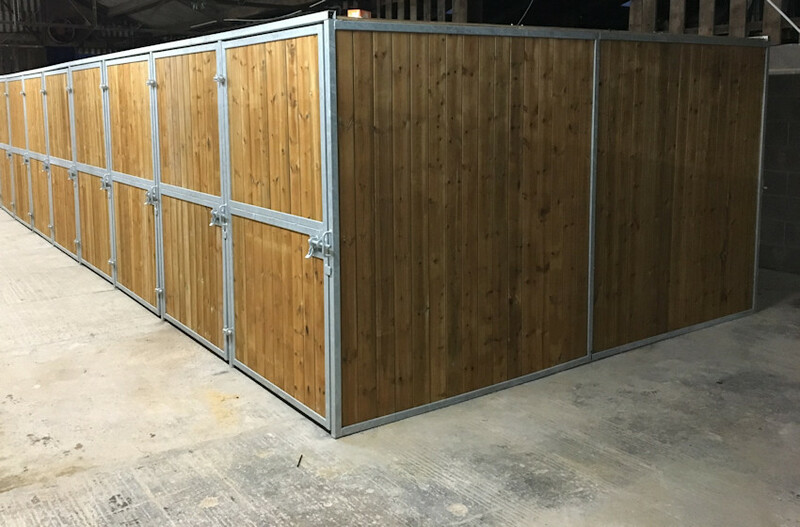 Security is paramount for any yard, whether that be a private yard or a public livery yard. 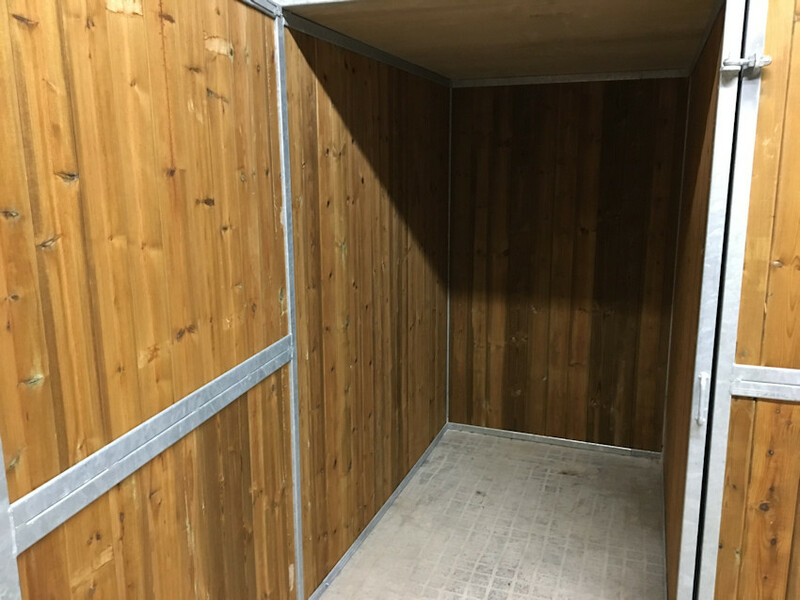 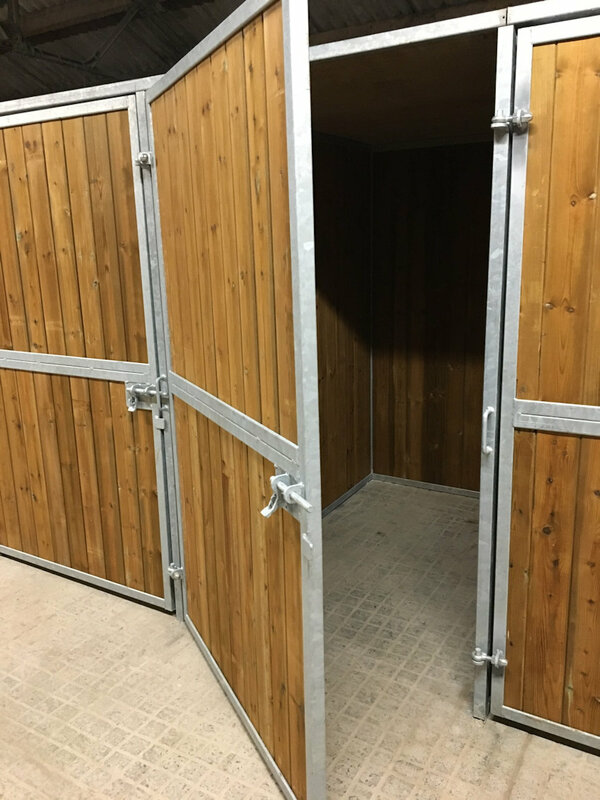 Our tough fully lockable livery tack boxes / equestrian lockers / mini tack rooms can offer the benefit of personal security and peace of mind for your tack, feed and equipment. 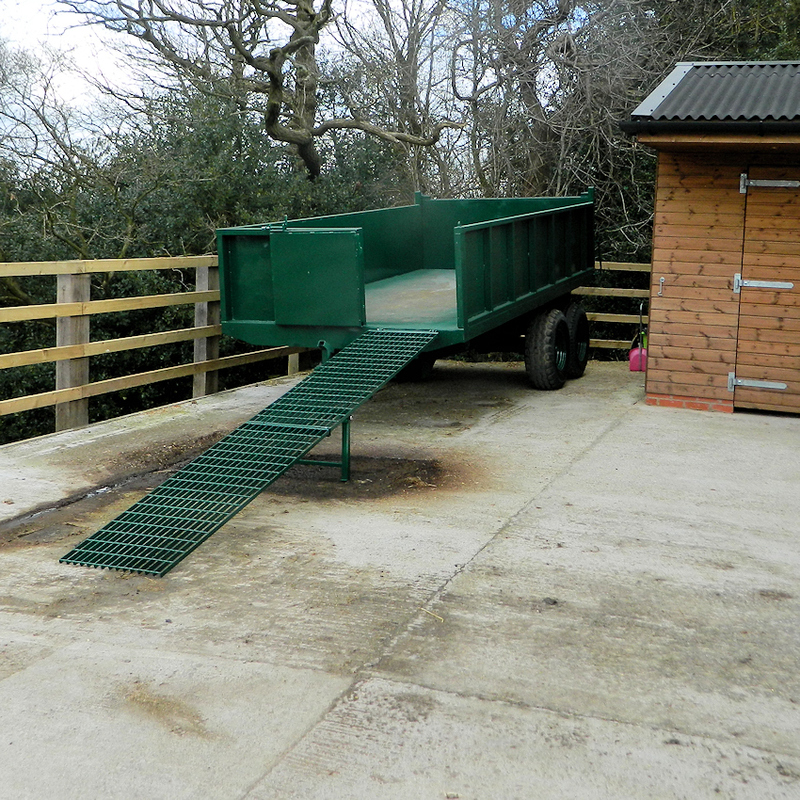 Made using galvanized steel, 40x40 box sections and channel frame with a 22mm pressure treated tongue and groove board. 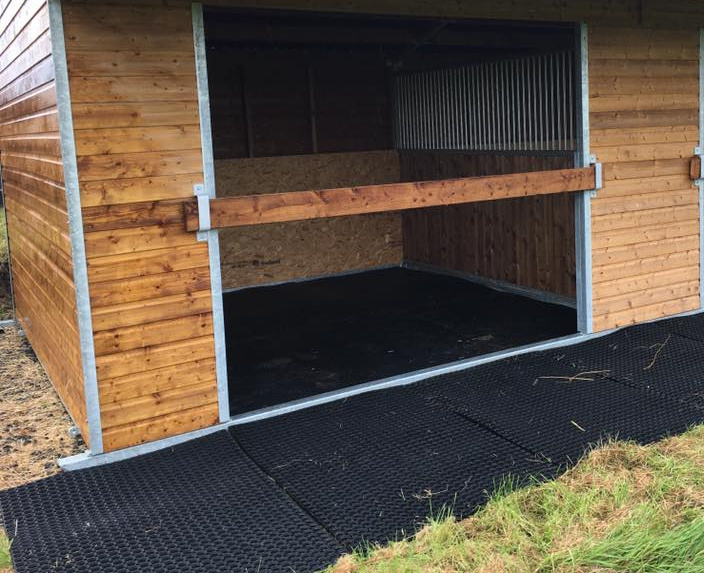 They are available with or with out a 18mm roof, in a range of colours to match your stables. 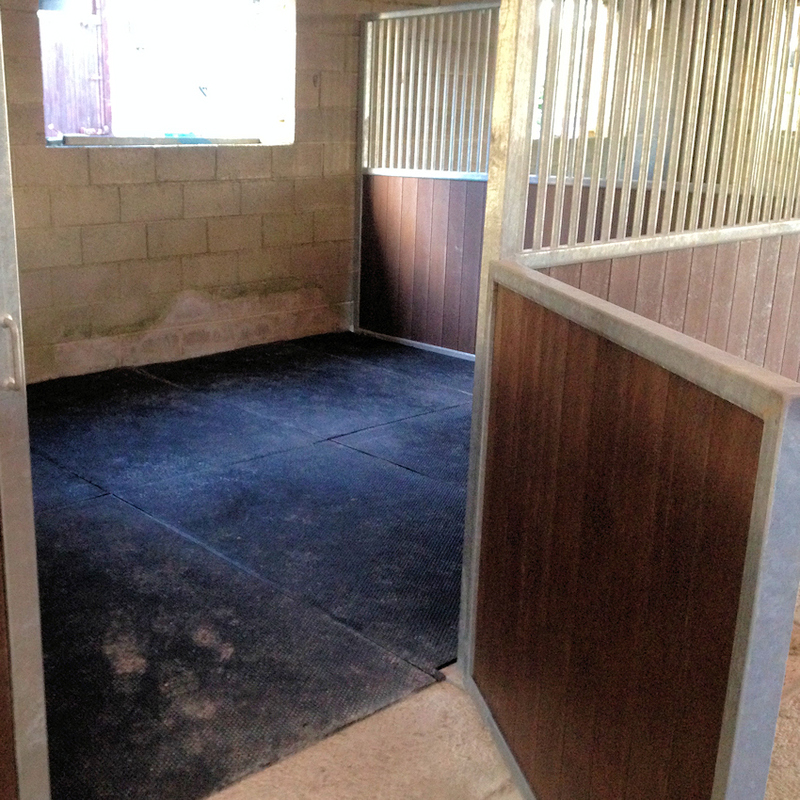 Can be added to easily if more are needed and can be built back to back to make the most of the space available. 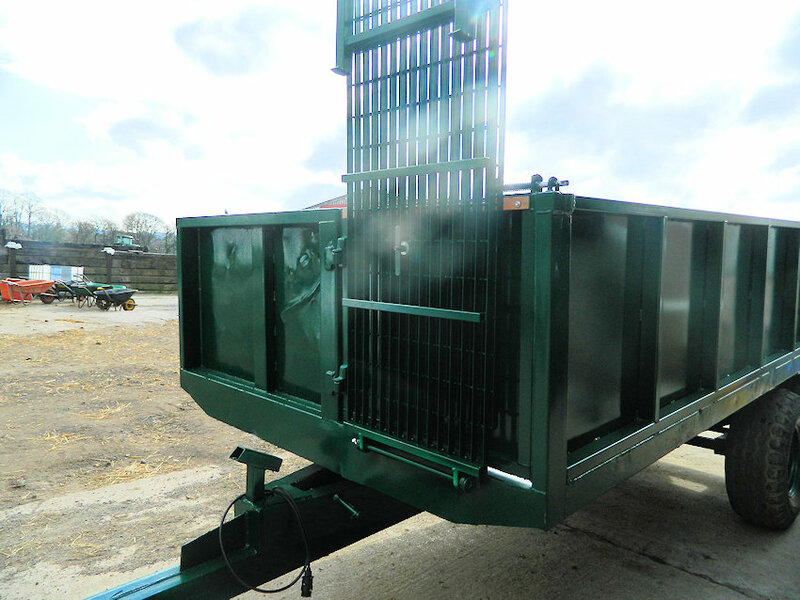 We can build either new horse muck trailers or we can modify existing trailers to suit your requirements. 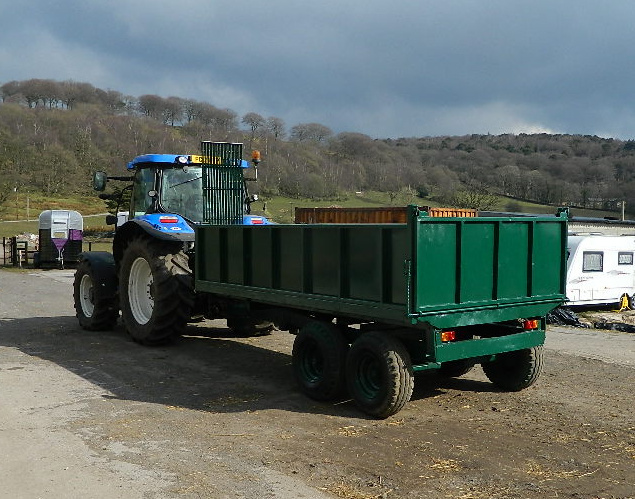 Refurbishment where required including lights and towbar and ball hitch. 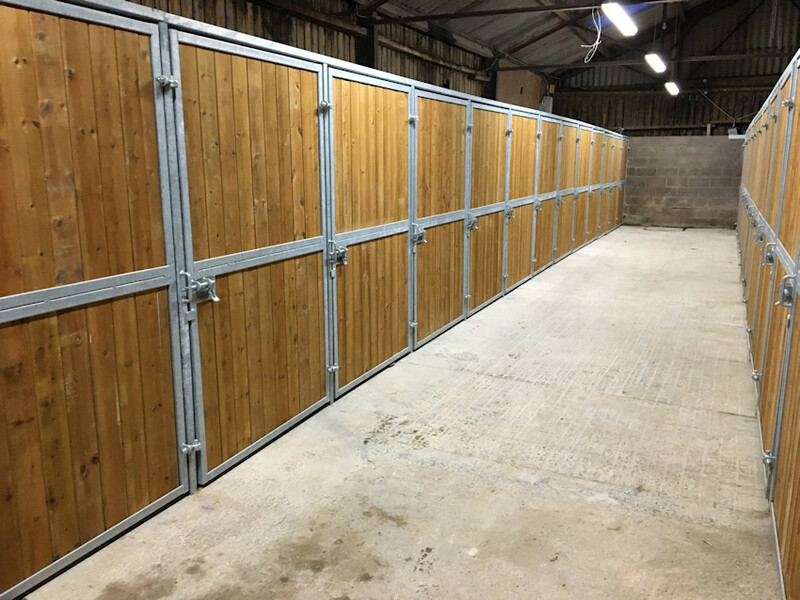 We are always happy to quote for either new build trailers to your specification or we search the markets to find a suitable trailer to modify.